Get ready Canada, your next cellular device will be usable on all carriers, at no extra charge! Starting December 1st, all newly sold phones will come fully unlocked. In the past, and as of this writing, if you wanted to take your cellphone to a different carrier, you were required to pay an “unlocking fee” to your service provider, which would then allow you to put another carriers SIM card into your phone and get service. No more! The CRTC has laid out this regulation in a recent update to their “Wireless Code”, requiring that cellular providers offer unlocking on existing phones at no charge, and begin selling their devices pre-unlocked starting in December. The economics of this decision will be the talk of the industry for a while. The Big Three (Bell, Rogers, and Telus) collected $37.7 million dollars in 2016 from unlocking fees, however that accounts for less than a drop in the bucket compared to the yearly earnings of any of these telecommunication companies – $3.1 billion for Telus in the first quarter of 2016 alone! 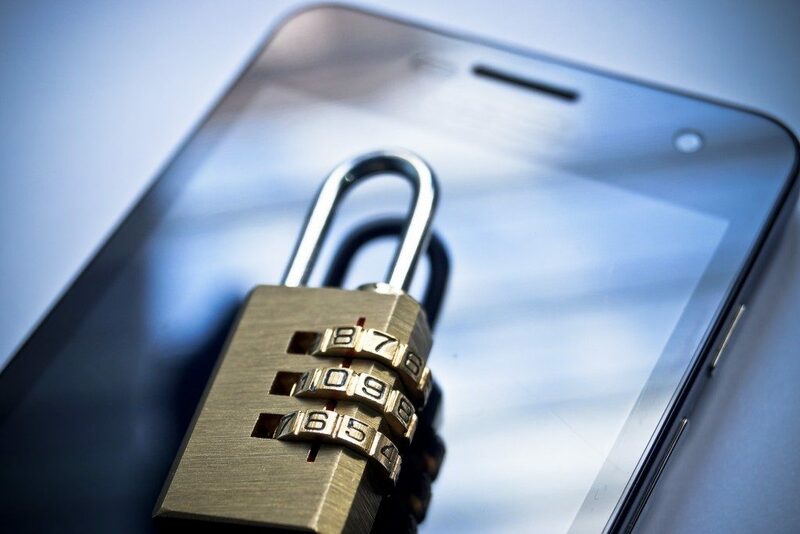 In the end, this change will save telecommunications companies the costs associated with maintaining and releasing device unlocking codes to consumers. Whether or not that will be factored in as wireless prices continue on an upward trend is another story. “We think it’s a lot more appropriate that people who actually have their device unlocked bear the cost of the unlocking,” said Howard Slawner, vice-president of regulatory telecom at Rogers, hinting at the idea that this will end up costing all cellphone users more in the long run. The CRTC believes that this change will encourage end-users to shop around, and not feel as locked in to one carrier. “By empowering consumers to take advantage of competitive offers in their marketplace more easily and more frequently, wireless services are expected to respond with attractive offers to keep their customers or attract new ones,” said Patricia Valladao, the CRTC’s manager of media relations. If you are traveling abroad, having an unlocked device means that purchasing a SIM card in your destination for the duration of your stay will now be possible for all cellphones, something that was often a source of frustration for travellers in the past. It isn’t all good news unfortunately. Having your cellphone locked to a carrier meant that if a thief got a hold of it, selling it outside Canada was much less worthwhile. That will change, meaning that if your phone gets snatched, it might be on the next boat out of the country. You can protect yourself by using the Find my iPhone feature on Apple devices, or Find my Device for Android. These safeguards allow you to track your device in the event it is stolen, or wipe your data securely, so long as there is an internet connection to the device. No matter if you just renewed your contract, or have been paying month to month, this change will increase the usability of your device. The argument against unlocking fees was heard by the CRTC as limiting the ownership one has over their purchased device, and going forward that blockade will cease to exist. Users are encouraged to look at the offers from other carriers, as competition has slowed in the telecommunications industry, this change will hopefully incite promotional offers from The Big Three to encourage new signups and client retention. For a brief description of the major changes the CRTC has made to the Wireless Code, visit their page on the subject. Reach out to your friends at Repair Express for information on how to unlock your device! We are only a call away.